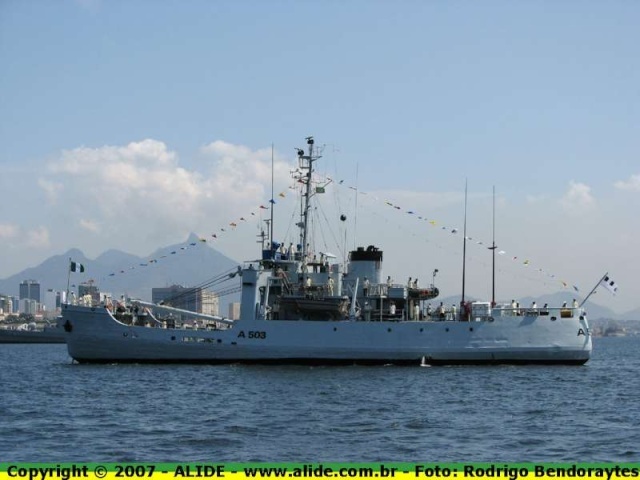 F89 Aradu - 07/09/2007 - Guanabara Bay, in Rio de Janeiro state (Brasil) - during the Parade in homage of the bi-centenary birth of Admiral Tamandaré, protector of the Brazilian Navy, and also homenage of the Brazil Independence Day (7th September 1822). 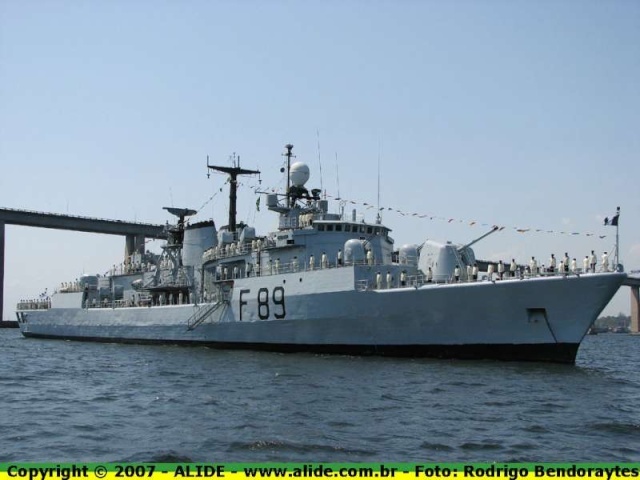 A503 Nwimba : Rio de Janeiro, 08/09/2007. 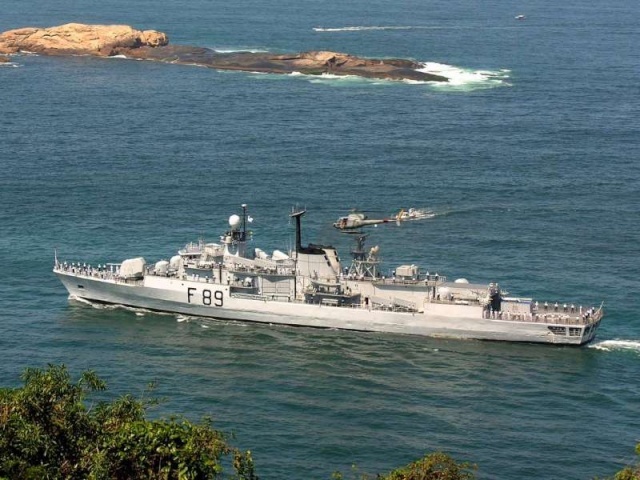 F89 Aradu at Rio de Janeiro on September 8th 2007.